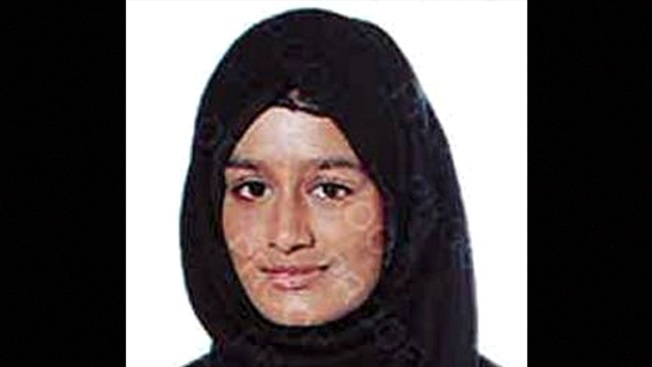 This undated photo issued by the Metropolitan Police shows Shamima Begum. 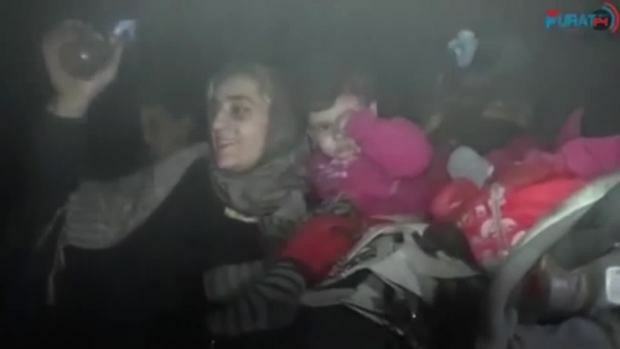 A pregnant British teenager who ran away from Britain to join Islamic State extremists in Syria four years ago has said she wants to come back to London, but her path home is not clear. Shamima Begum told The Times newspaper in a story published Thursday Feb. 14, 2019, that she wants to come back to London. The family of a British teenager who ran away to join the Islamic State group and now wants to return to the U.K. said Sunday she has given birth to a baby boy. A Long Island woman has been charged with stealing tens of thousands of dollars to send to Islamic State fighters in Syria using Bitcoin. Ray Villeda reports. 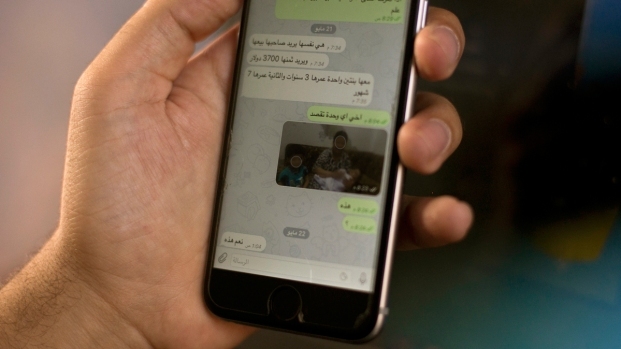 Islamic State fighters are doubling down on efforts to keep Yazidis slaves captive, trading them on encrypted apps and making a photo database to prevent escape. 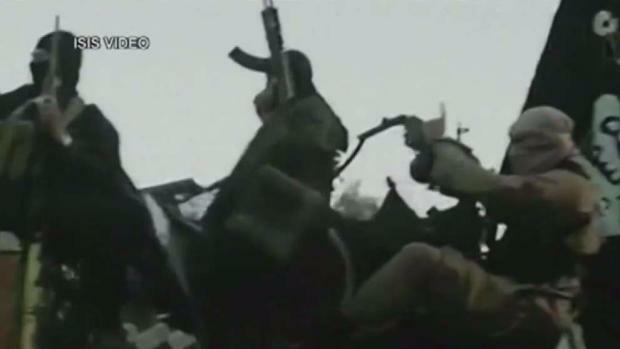 After nearly four years since Islamic State militants took over the northern Syrian city of Raqqa in January 2014, Kurdish-led Syrian forces declared victory in the rubble strewn city, declaring Raqqa free of extremist presence.